Despite Tumblr’s impressive numbers as one of the most trafficked sites on the web, it has remained largely ignored when it comes to brand marketing. Despite Tumblr’s impressive numbers as one of the most-trafficked sites on the Web, it’s become clear that brands can’t ignore Tumblr anymore. To wit, Tumblr is teaming up with Curalate to add visual analytics to the platform this week. 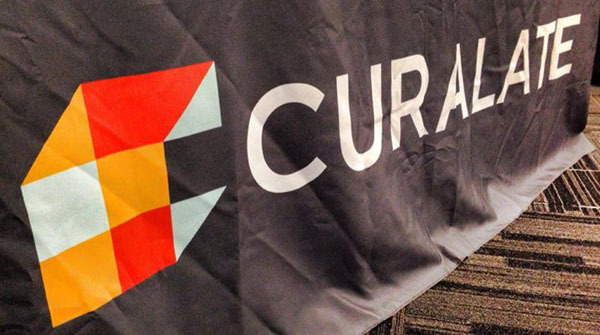 Indeed, images are core to the Tumblr experience, said Curalate CEO Apu Gupta. “[A] large percentage of Tumblr posts are images with no text or hashtags, making them previously invisible to brands,” Gupta said in a statement. He added that Curalate’s technology will “make the invisible visible,” and enable brands to understand the platform audience. 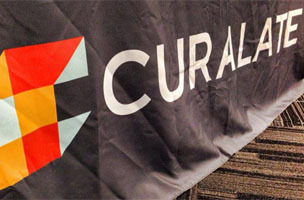 With this partnership, Curalate is the only company providing visual analytics across Pinterest, Facebook, Instagram and now, Tumblr. This could definitely be a boon for the visual blogging site, which analysts say are reaping the rewards of increased social media spend. And while Tumblr doesn’t necessarily convert at the rate of Facebook or Pinterest, a reshare on the blogging site could be worth up to $1.57 for health, beauty and fashion retail.